Lemon is nature’s antiseptic. Green Tea is considered to be a healthy alternative to aerated beverages. 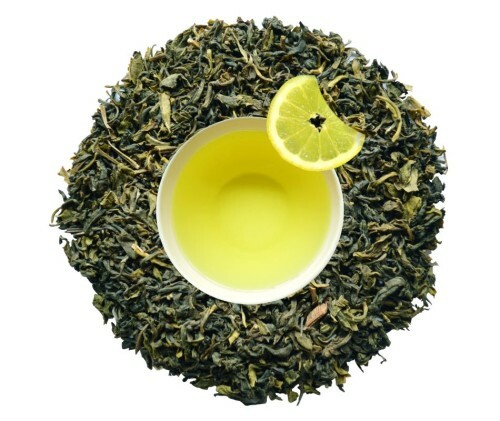 Darjeeling Lemon Green Tea uses the benefits of lemon and green tea to revitalize the body and mind. Additionally savor the tea with the mountain flavor of Darjeeling. A hint of lemon makes the Cup more fresh and full of energy which helps in decreasing stress levels.